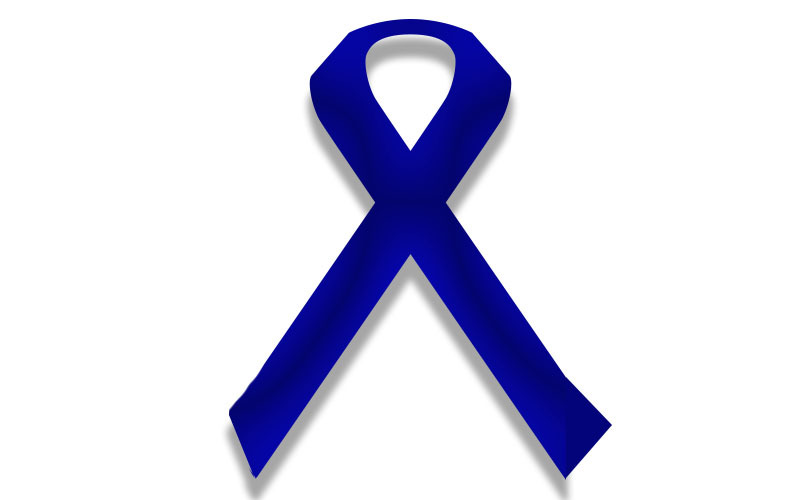 Since 1970, the month of April has been used to spread awareness about Autism Spectrum Disorder (ASD). 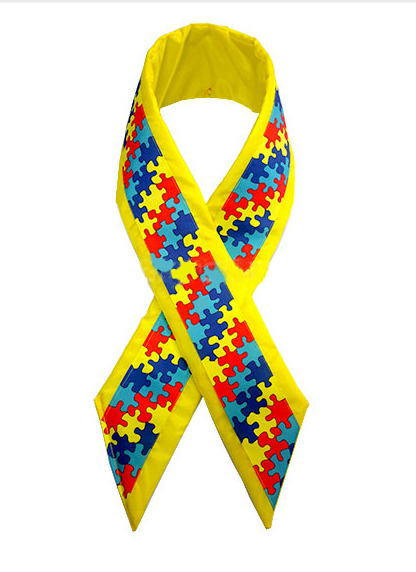 Autism is a complex developmental disability that affects everyone differently. ASD is a “spectrum condition” that is diagnosed when a certain set of behaviors, along with their severity, are defined. These behaviors could be noticed in a child as early as infancy, but usually, they appear during early childhood. If you think your child maybe on the spectrum, having your child’s doctor perform “developmental screenings” during check ups will help diagnose if your child has ASD. 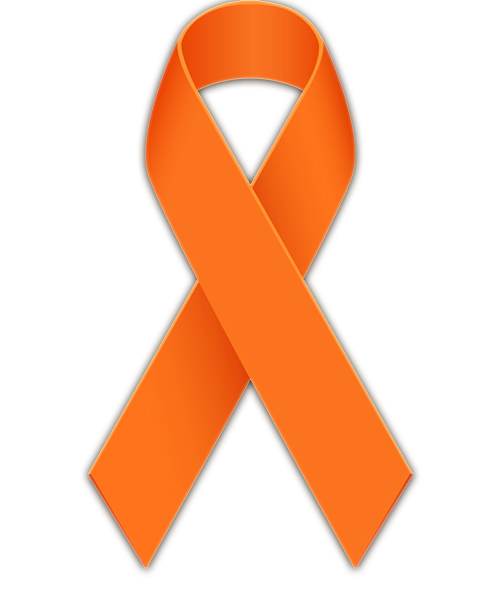 Every year, the month of March is used to raise awareness about Multiple Sclerosis. Multiple Sclerosis, or MS, is an immune-mediated disease in which the body’s immune system attacks the Central Nervous System. The Central Nervous System, or CNS, is made up of the brain, spinal cord, and optic nerves. The MS attacks by causing inflammation to Myelin, the protective coating around the nerves, making communication within the CNS to slow down or stop completely. Every February, we raise awareness on the severity of health complications due to heart disease. Did you know that every year, 1 in 4 deaths in the United States is attributed to heart disease? The three biggest heart diseases are cardiac arrest, stroke, and heart attack. Here are the symptoms to look out for. January is National Glaucoma Awareness Month. This disease is the leading cause of irreversible blindness in the United States. If caught early, Glaucoma can usually be controlled, making the severe vision loss less likely or prevented. The reason it usually is not caught early is that people are unaware that in its early stages, glaucoma has no symptoms. Since 1981, every President of the United States has declared the month of December as National Impaired Driving Prevention Month (formally National Drunk & Drugged Driving Prevention Month). During the month of December, families, educators, health care providers, and community leaders are urged to educate young people about the dangers of drinking or using drugs and getting behind the wheel. December was chosen as the month to promote responsible decision-making and drug-free living because of the increase in fatalities that involve impaired drives during the holiday season. These fatalities and wrecks tend to happen from a combination of severe weather in some states with holiday parties during which alcohol is served. 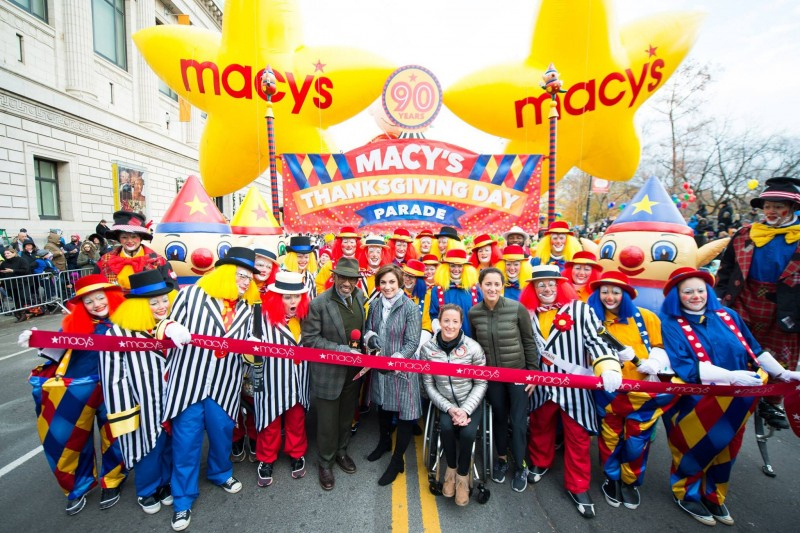 Since 1924, the Macy’s Thanksgiving Day Parade has been a staple of American culture. 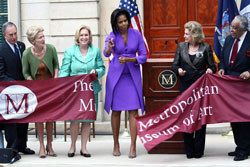 But did you know since 1995, the parade has always started with a ribbon cutting ceremony? BETTER YET, did you know that since 2003, that the ceremony has happened with ceremonial scissors and ribbon, provided by Golden Openings? Welcome to Part 2 of our Decorating for the Holidays Guide! We hope Part 1 helped you decide which bows will perfect your holiday decorating. For part 2 we are going to talk about the unsung hero during the decorating process – Ribbon. 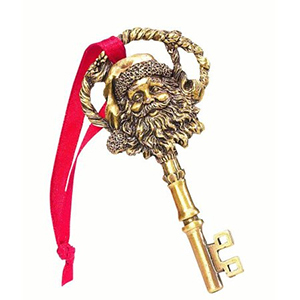 While giant bows will bring eyes to your dressed-up home or business, the ribbon will truly make the ornaments pop. If you forgot about grabbing ribbon this year, there’s no reason to fret! Golden Openings has you covered! 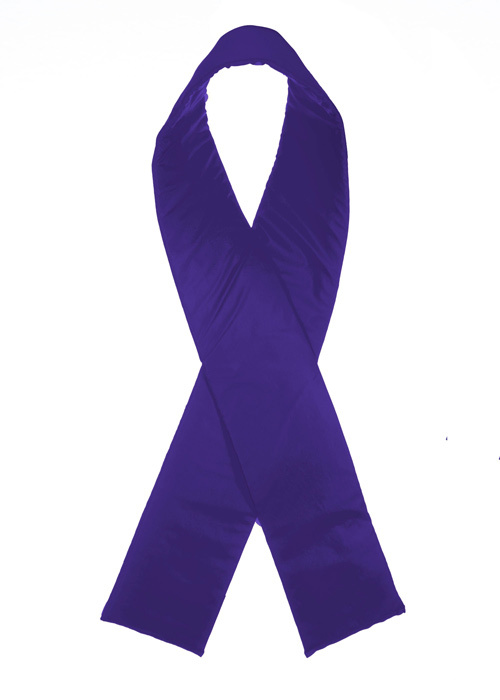 November is Pancreatic Cancer Awareness Month. This campaign happens every November to educate people about the 3rd leading cause of cancer-related death in the United States, recently surpassing breast cancer. It’s that time of year again! The warm weather is fading. Soon the snow will hit the ground and it will be too cold and too late to decorate. We are here for you and want to make sure you are ahead of the competition with our help! October is Breast Cancer Awareness Month (BCAM), also known as National Breast Cancer Awareness Month (NBCAM). 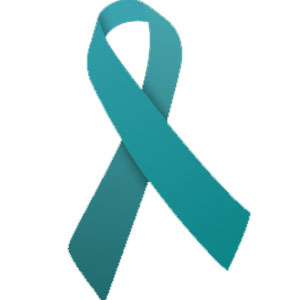 BCAM is a yearly campaign that brings focus to the importance of regular testing, screening, and education about the disease in hopes to raise funds for the cause, prevention, diagnosis, and treatment research. Small? Giant? Gold? Pink? – Picking Out the Perfect Pair of Scissors for Your Next Ribbon Cutting! In preparing to start your own business or open your doors for the first time, there are literally thousands of details to consider. In all the hustle and bustle one of the most important components, the Grand Opening, is often overlooked or minimized. This event is an extremely important marketing activity for your business. 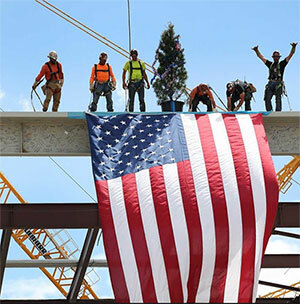 "Your Grand Opening is the only chance to make a 'first impression' on the community, neighbors, future customers, dignitaries, elected officials, social media and for that matter, the entire world." But where do you start? In 2012, President Barack Obama made a presidential proclamation recognizing September as Childhood Cancer Awareness Month. 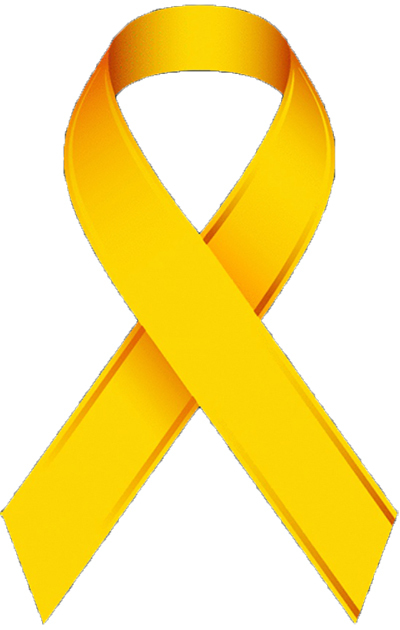 Wearing gold ribbons, clothing, or decorating in gold is the simplest way to show your support for Childhood Cancer Awareness. 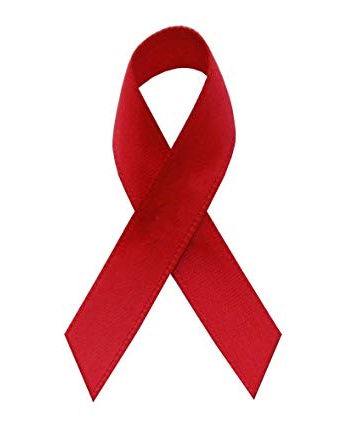 Our awareness ribbons, bows, and all other accessories are available in gold. August is National Immunization Awareness Month - They Aren't just for kids. August is National Immunization Awareness Month. Contrary to popular belief, immunizations are not just for kids. To be protected against serious illnesses, like measles and pneumonia, adults need to be vaccinated. Golden Openings Subliminally Featured in the "The Chamber of Commerce Musical"! Golden Openings name and products humbled and honored to be subliminally featured in the "The Chamber of Commerce Musical"! 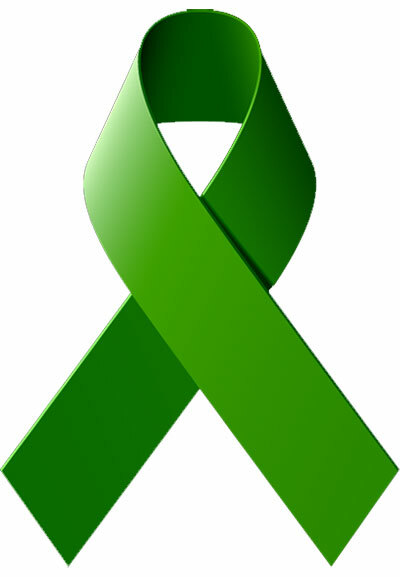 July is National Juvenile Arthritis Awareness Month. An estimated 300,000+ children have been diagnosed with some form of Juvenile Arthritis. Ceremonial Event Hot List 2018: Kimberly Baeth of Golden Openings Shares the Latest, Greatest in Ceremonial Events! 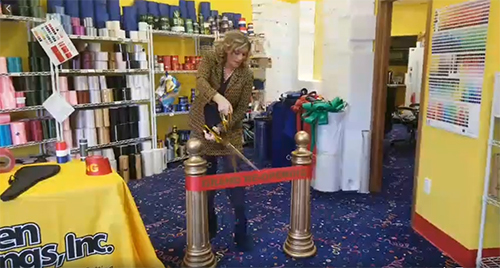 Inventor of the first and original giant ceremonial scissors that cut, Kimberly Baeth, of Golden Openings, shares her most requested and booked ceremonial events that they do each every day around the world, the products they manufacture, customize and sell and what a business should do for each one. Why have a ceremonial event? Are you a new start-up? A new franchise owner? Are you a new business, re-opening your business after a fire or expansion or new phase? A business that is celebrating a merger with another company? A business that changed its name or moved? All of the above are reasons to celebrate! o To introduce your business to the public. o To increase awareness and educate the public about your business. o To build or strengthen personal relationships with VIPs, the Chamber of Commerce, business owners, vendors, customers and the public. o To draw traffic to your business and let them know your new address. o To create a unique celebration that attracts media coverage. Our Customer, Domino's, Really Knows How To Be Creative! Some of our customers can be so creative! 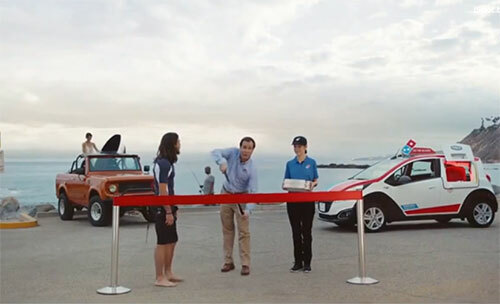 One of our favorite clients, Domino's, is opening 150 thousand "Hot Spot" locations that customers can have their pizza delivered to, including beaches, roadside attractions, and dog parks! 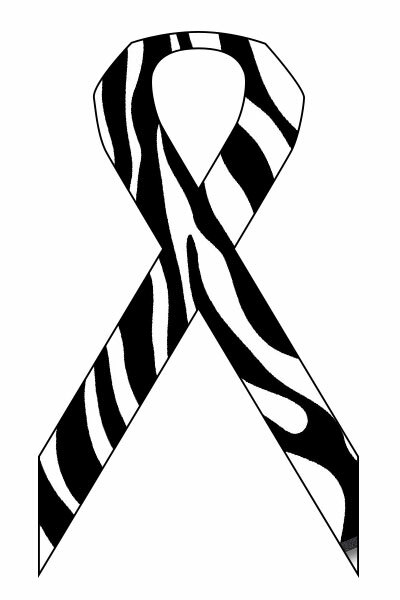 Each month, many causes are brought to the forefront to help raise awareness. 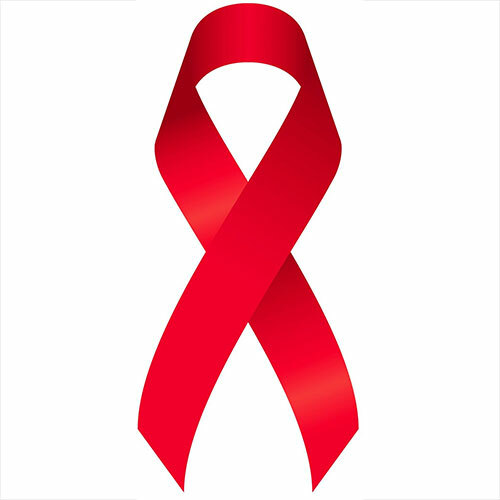 The month of June has many prominent causes, but this year we’d like to focus on one. 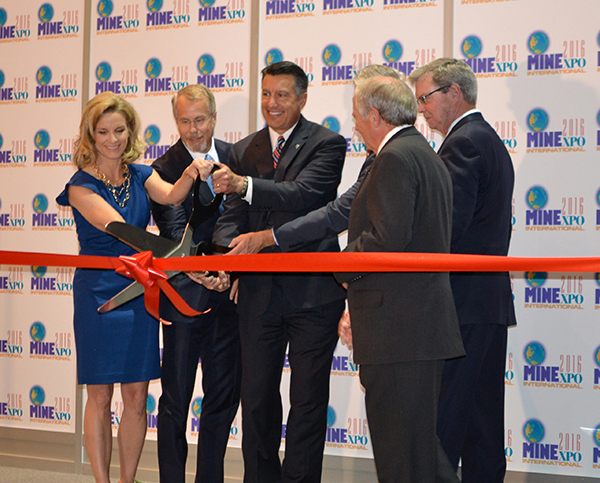 Why Should You Open Your Convention, Conference, or Trade Show With A Ribbon Cutting? When opening your conference, trade show or convention, you should always do so with a bang, leaving a memorable first impression on your attendees. 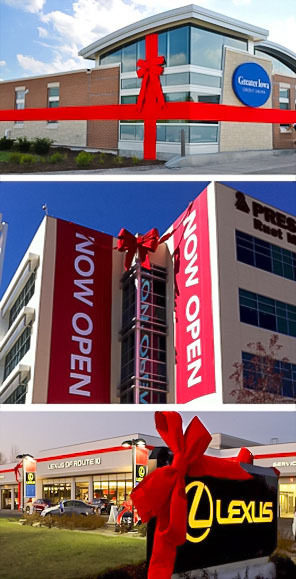 There is no better way to do so, then with a ribbon cutting! Celebrities, Celebrity Endorsements and more! 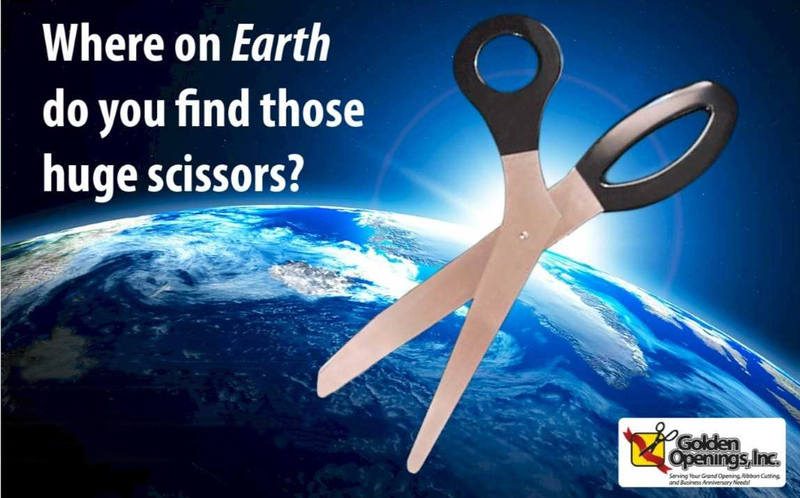 There are thousands upon thousands of celebrities that have used our giant scissors. We couldn’t begin to name them all, but we’ll list a few and what they opened, along with some fun photos. Creative event planners, like us at Golden Openings, can make a venue grand opening more of an occasion and an unforgettable experience. As you know, and should have figured out by now, we are so much more than a website selling ceremonial supplies! Here are some grand openings that have elevated the event type. You name it, we have done it! 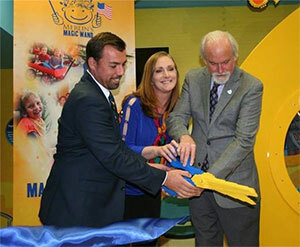 What is the Best Ribbon for Ribbon Cuttings? Today we are going to teach you all about picking the perfect grade of ribbon for an excellent cut every time at your grand opening or ribbon cutting event! When the VIPS and partners leave your Groundbreaking, you want them to take along a tangible reminder of the event. Ordering novelty items with your business name, address, phone number, and logo is a perfect way to provide results. Holiday office parties are a great way to let your employees, and yourself, unwind from the stresses of work and create a happy work environment. If you're looking for more things to do besides just going to dinner, here's a list of 5 ideas that are sure to help make your festivity a success.